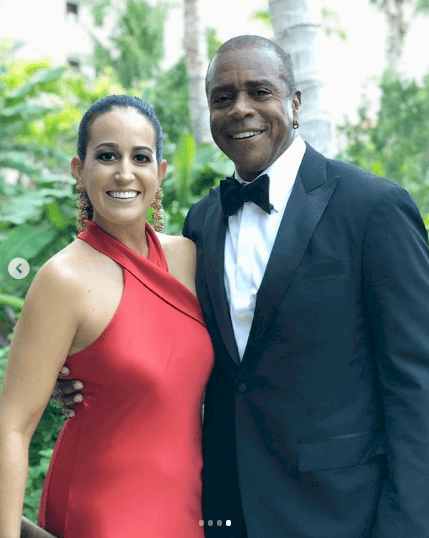 Ahmad Rashad is a man in love, and he’s not afraid to show it, flaunting his beautiful younger wife on Instagram whenever he can. 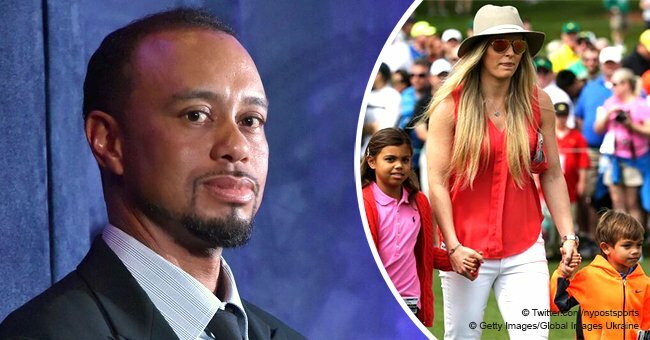 He’s been married five times and is the author of one of the most famous TV proposals in the sports worlds. 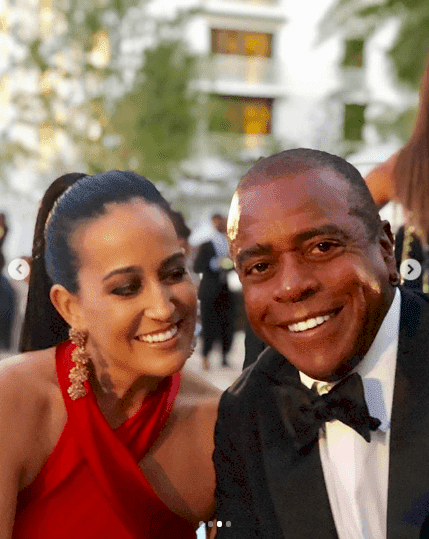 The former NFL player turned sportscaster took to Instagram to share a slideshow of beautiful pics with his lady, Ana Luz Rodriguez Paz, as they enjoyed a fancy event in their best attires. Rashad rocked a black suit, white shirt, and bow tie, while Paz donned a bright red dress tied to the neck that accented her figure. She completed the look with dangling gold earrings. The couple showed off their chemistry by posing together with different backgrounds, but always sporting huge smiles on their faces and heart eyes for each other. Ahmad, 69, and Paz, 37, are not bothered by their difference in age. They married on April 30, 2016, in a beautiful ceremony that took place in Palm Beach Gardens, led by one of Ana’s family members. Ana is a successful psychologist and has worked in the entertainment industry, too. She got the leading role in the 2007 indie drama “Consensual Injustice,” based on the Ponce Massacre, the killing on anti-US protesters in 1937 Puerto Rico. They don’t have kids yet, but Ahmad was married four times before meeting Ana, and he’s now the proud father of ten kids, including one stepson and three stepdaughters. The man’s romantic life has been filled with failed marriages, but he never gave up on love. His first marriage to Deidra Water only lasted five months. They tied the knot on August 10, 1969, and separated the next January. Six years later, he married Matilda Johnson, and even though people thought their relationship was the real deal, they divorced in 1979. 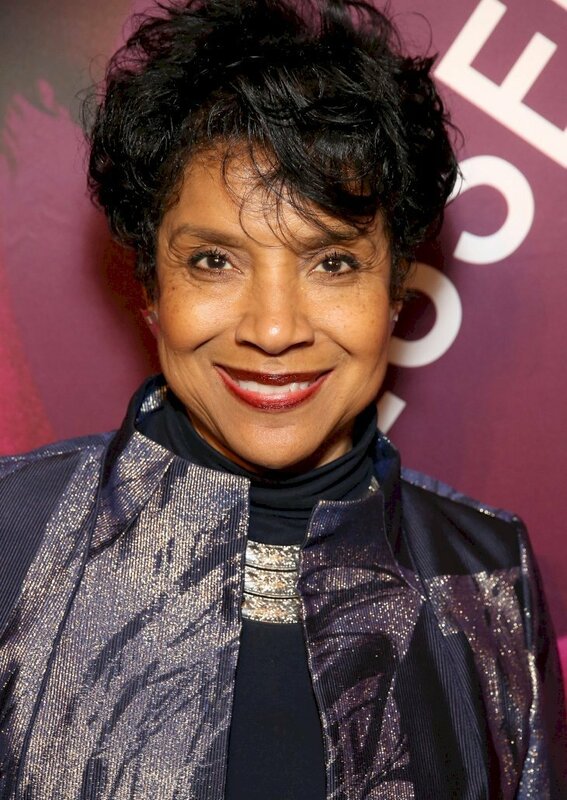 Then came Phylicia Rashad, known for her role as Claire Huxtable on “The Cosby Show.” They dated for a few months before Ahmad surprised Phylicia and the rest of the country proposing on live television in a pregame show for a Thanksgiving Day football game between the New York Jets and the Detroit Lions. And so, they did, in December 1985. It was the third marriage for both and the longest one too. 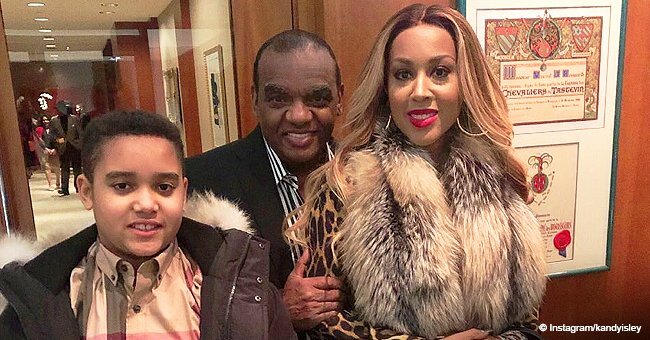 They got divorced in 2001 after 15 years together and share a daughter, Condola Phyleia Rashād. Ahmad’s fourth wife was Sale Johnson. They tied the knot in November 2007 and parted ways in 2013. These days Ahmad and Phylicia have a friendly relationship and are the proud parents of a Broadway star. Condola Rashad decided to follow her mom’s career in the entertainment industry. She’s an actress and Broadway superstar and has appeared on series like “Law & Order,” “Smash,” “Steel Magnolias,” “Master of None” and “Billions,” where she’s currently playing the role of Kate Sacker. The 32-year-old has also appeared on several plays, including “Stick Fly,” “The Trip to Bountiful,” “A Doll's House, Part 2,” and “Saint Joan,” her most recent role that earned her a Tony Award nomination for Best Actress in a Play. 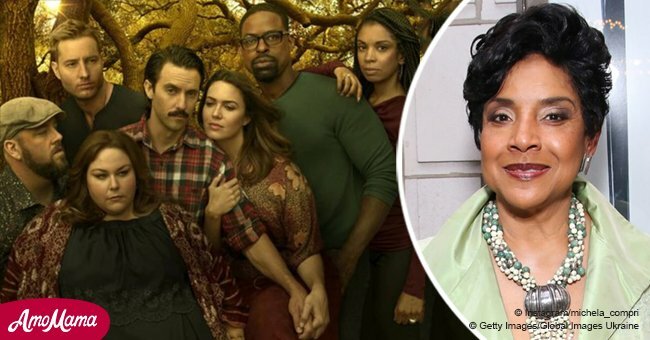 The talented actress has counted with the support of both of her parents throughout her entire career and is clear that Phylicia and Ahmad are her number one fans. A few months ago, Phylicia revealed how hard it was as a mom to see Condola leave the nest to chase after her dreams, explaining that Ahmad had the same struggles. 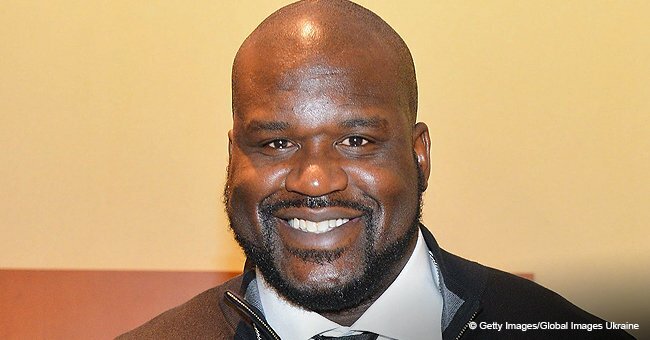 “When my youngest, Condola, left for CalArts, I was in Boston, and her father [ex-husband Ahmad Rashad] called to say his heart was a little broken and he wanted to give her everything he had in his pockets. It wasn’t until I came home that it hit me,” she said in an interview with Closer Weekly. 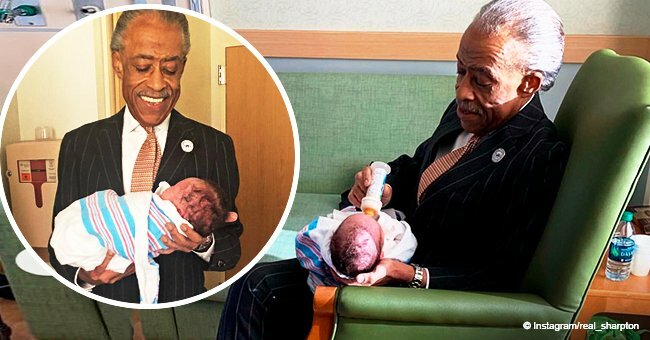 Even though their relationship didn’t work out, is good to see Phylicia and Ahmad doing good in their lives and still being able to be friends to support their beautiful daughter like a close-knit family.